From our classrooms will emerge the academic, scientific, business, civic and cultural leaders of tomorrow. 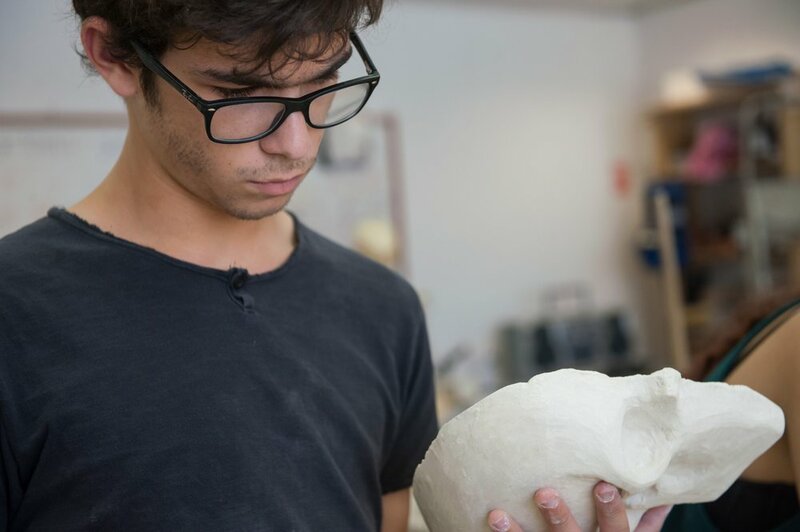 The Israel Arts and Science Academy (IASA) is where the mission of ICEE becomes reality. Opened in 1990, IASA is a residential high school that gathers the best and brightest students—native-born and immigrant, Jews and Israeli Arabs—without regard for their financial ability. A community of students chosen for their curiosity, desire to learn and willingness to work hard, IASA is a powerful force advancing excellence in education. Learn more about our Mission and Founders, and our sustained success. IASA is built on a foundation of Excellence, Leadership and Community Service. Learn more about these three pillars. Meet the students who will shape the future. Attendance at IASA is a life-changing experience. Students and faculty are united in the marvelous adventure of education. Learn more about our students and life at IASA. Introducing our esteemed IASA faculty. Our nation’s finest teachers are attracted to this learning laboratory for the experience of educating these high-achieving students. Learn more about our leadership and faculty.